Sponsors and Partners are central players in the Wales Care Awards. Without you, this one-of-a-kind event could not take place. 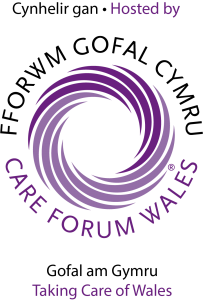 Care Forum Wales reaches its members and wider care sector audience regularly throughout the year. There are several partnership opportunities that can be realised by suppliers to the care sector and industry stakeholders, by gaining representation through this activity.